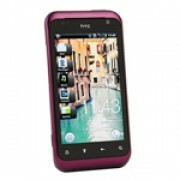 Unlock HTC Rhyme - Safe IMEI Unlocking Codes for You! In case your Rhyme doesn't ask for the code and there is no designated field to enter it, please DON'T PLACE ANY ORDER, contact us first for support. Get unlocked now your HTC Rhyme cell phone! The unlocking process is easy and 100% Guaranteed to unlock your device! Our unlock codes works for the latest models of HTC, such as: HTC Inspire 4G, Desire, Amaze, Titan, Vivid, HD7 and many more! See here The Phone List! We are able to unlock the most GSM Carriers including AT&T, T-Mobile, Verizon, Rogers, Fido, Bell, Telus, Vodafone, Orange, Three and all other major service providers. 2. Choose the original country and operator of your HTC Rhyme and – not the one you wish to use after the unlock process! How to Unlock HTC Rhyme Phone - Tutorial! Please find bellow a step-by-step guide to follow in order to unlock your HTC Rhyme mobile phone. 3. 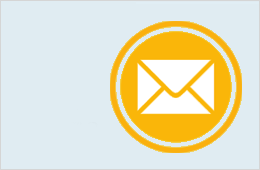 As soon as possible you will receive on your email the right code for your handset. This code is an 8 digit or a 16 digit code, depending by your handset model! If your phone doesn't ask for the code and there is no designated field to enter it, please contact us now for support. What you need to unlock my HTC Rhyme cell phone?